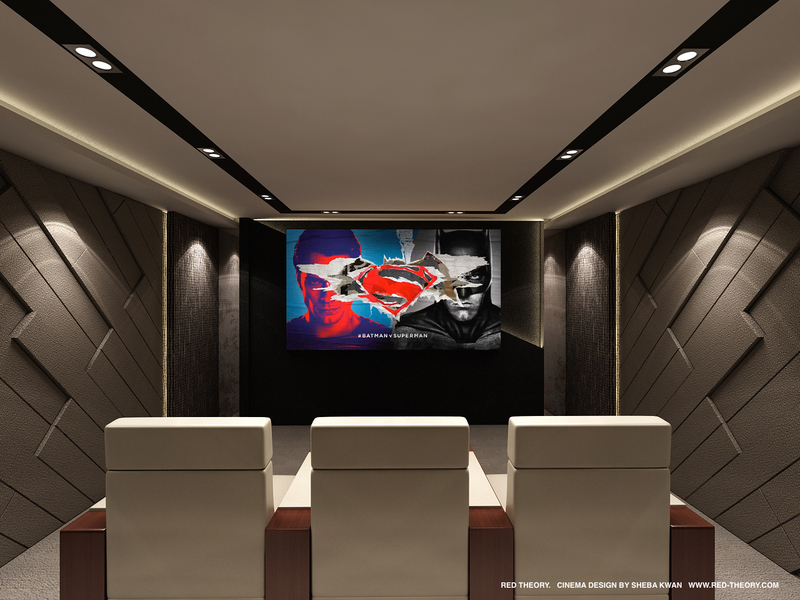 At Red Theory, we understand that your entertainment space is more than just a large screen, speakers & projector. 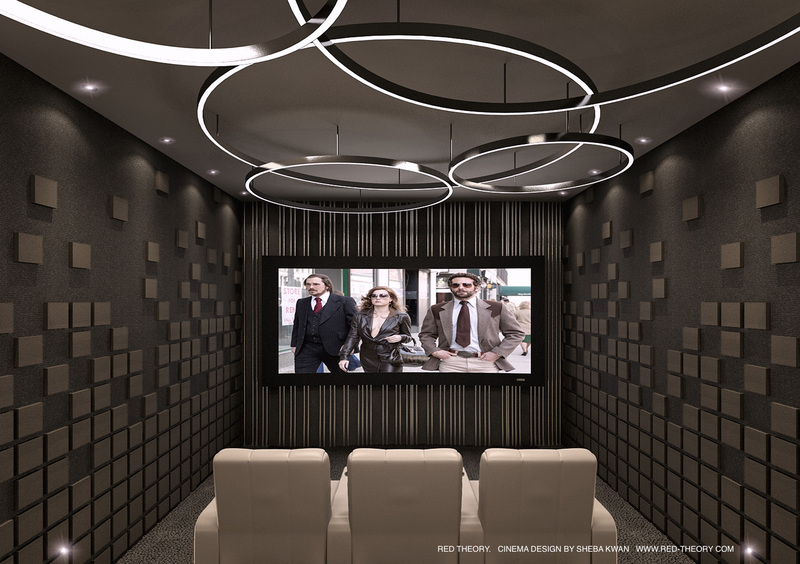 We study your space and ensure that we build the optimal home theatre design and environment for your enjoyment. 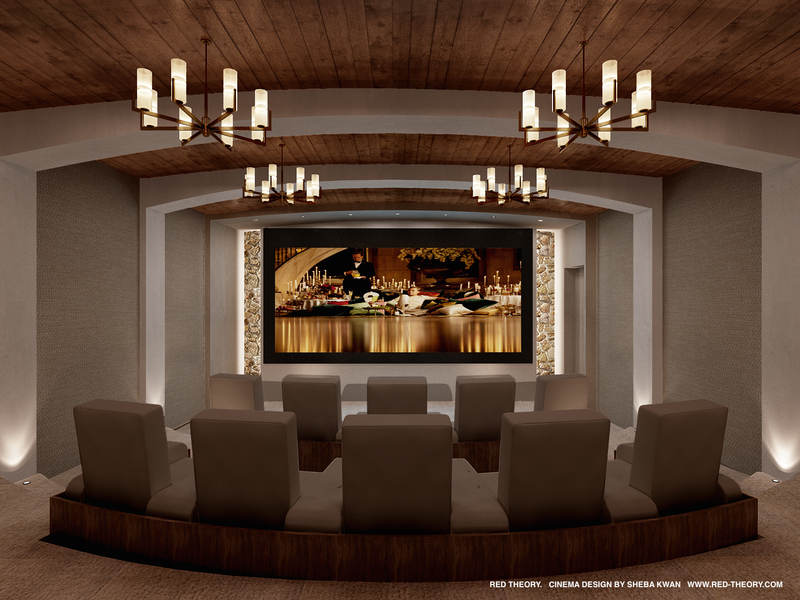 As part of our commitment to superior quality, we conduct a thorough analysis of your area and map out seating, sightline, lighting, and acoustics with precision. 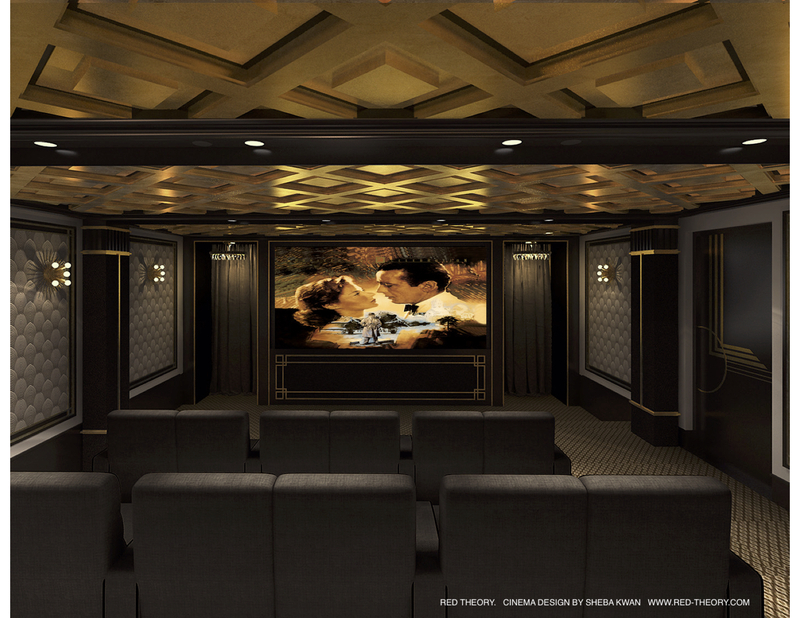 These elements are key in creating a state of the home theatre design that will bring the big screen to life. 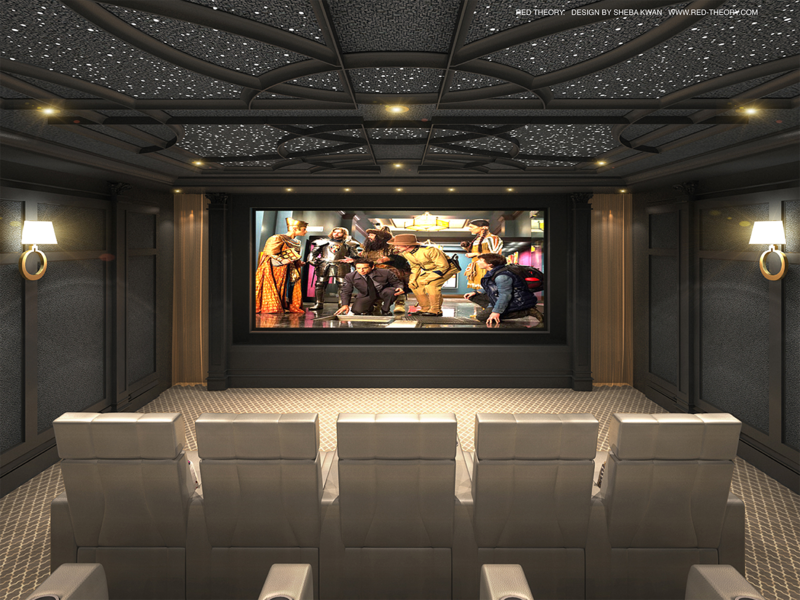 We listen to your needs and combine imagination with out of the box concepts to transform your vision into a theatrical oasis. 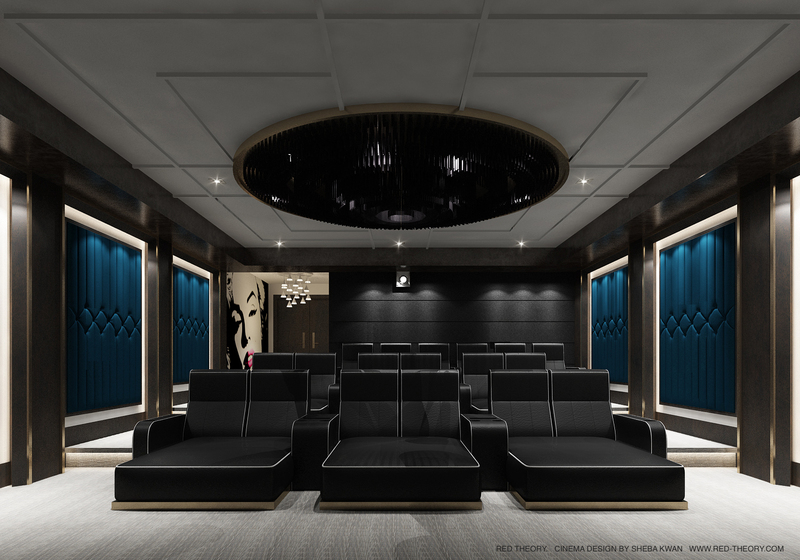 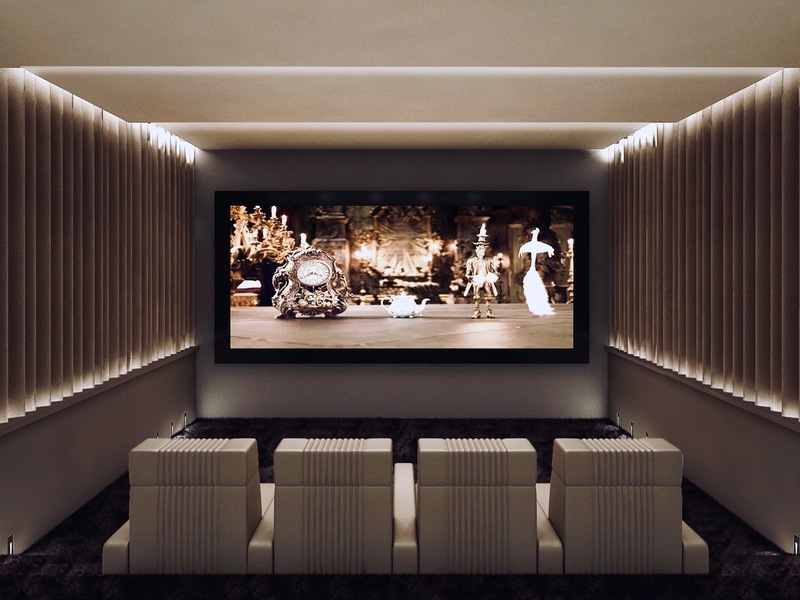 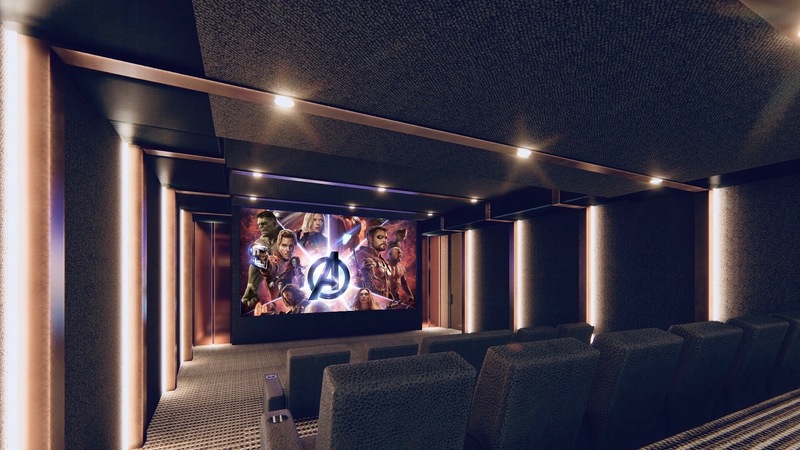 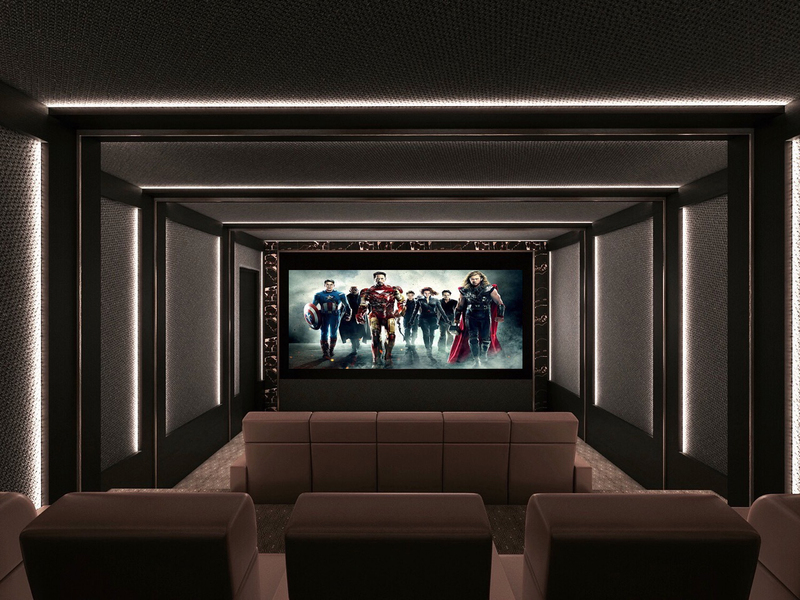 Escape into the comfort of your own home and enjoy a space custom designed by a professional home theatre designer to pamper you with entertainment pleasure. 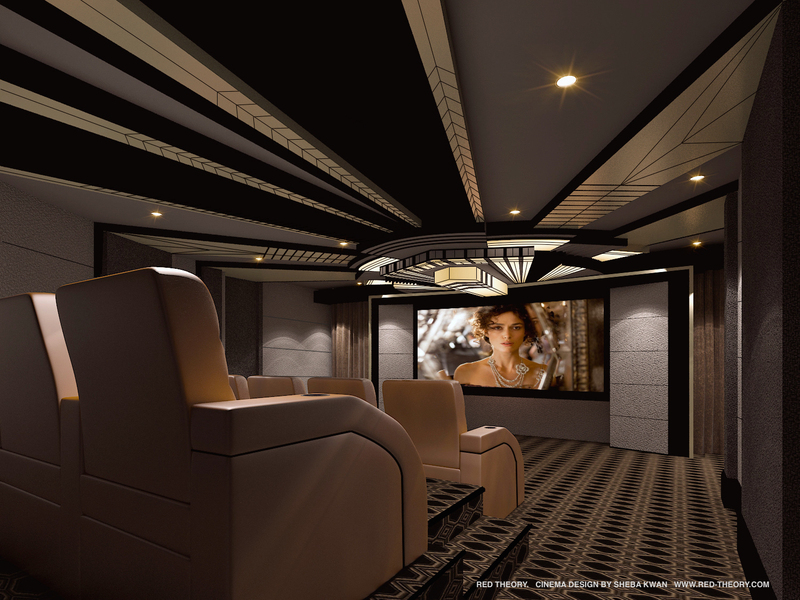 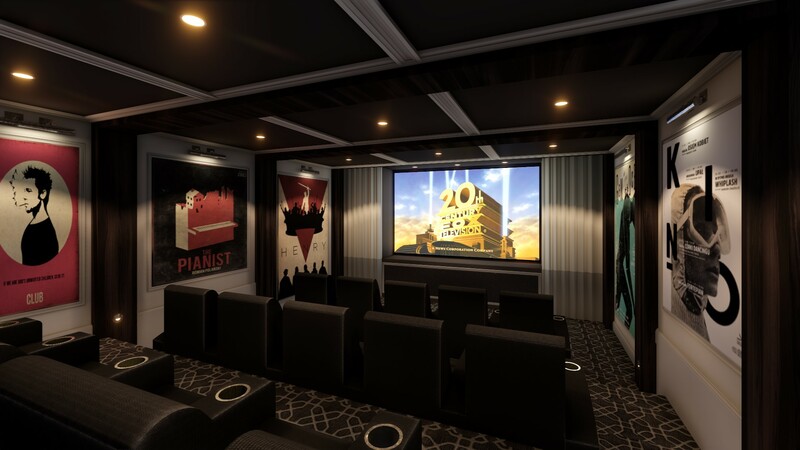 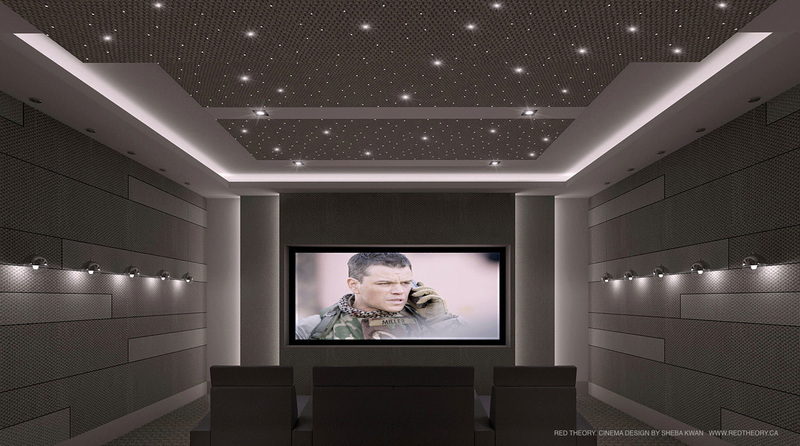 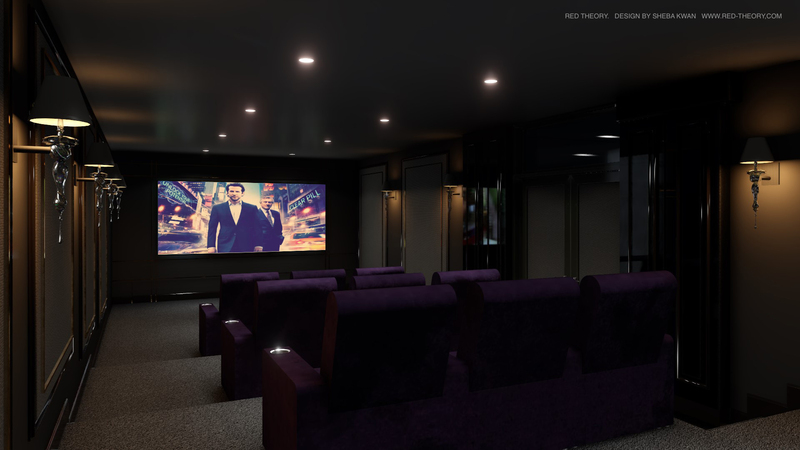 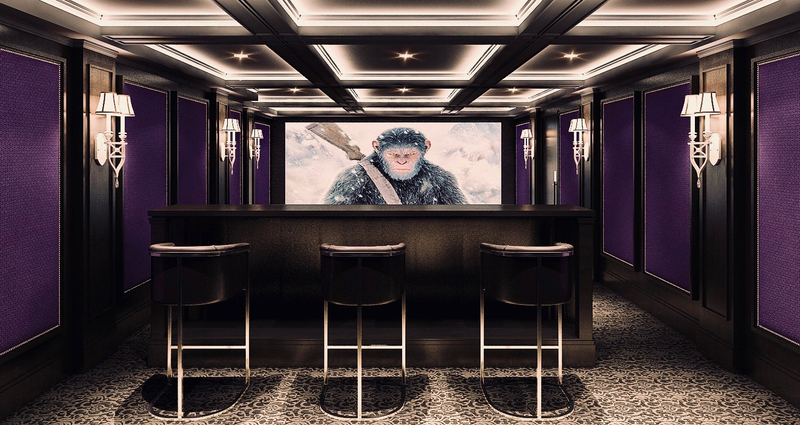 The sky’s the limit, we can create custom home theatre designs from your initial ideas and see them through to completed installations. 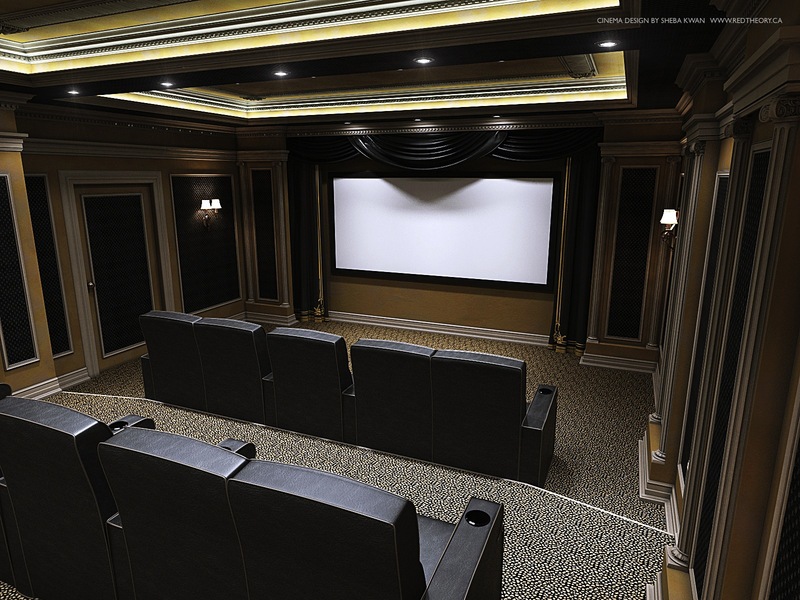 Comfort, sophistication, and quality are what we focus on in designing your home theatre seating and other furniture . 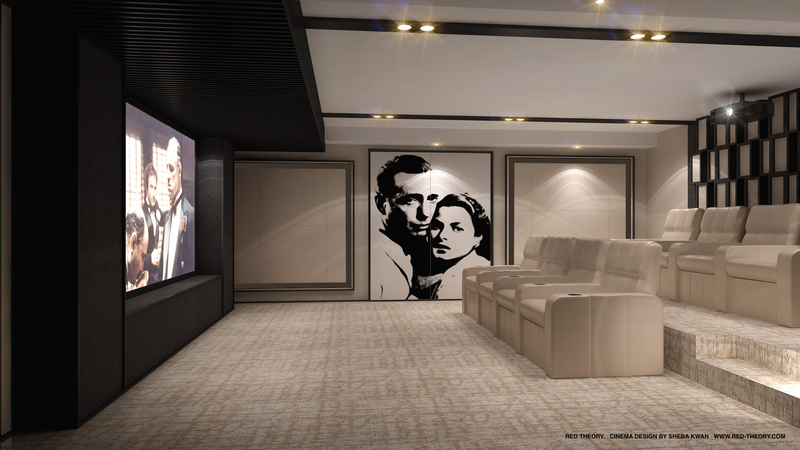 Each home theatre seat set is uniquely designed to provide an aesthetically pleasing work of art to your home while offering the functionality of everyday use. 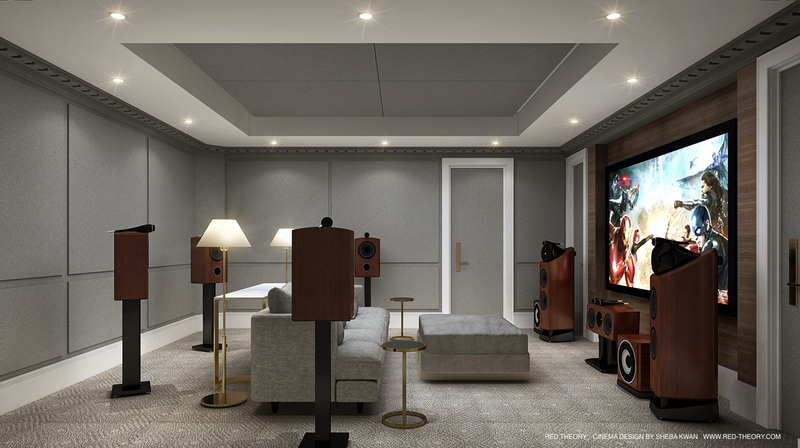 Home theatre seating should provide comfort and design excellence, specifically created to maximize your entertainment enjoyment.